This week I've had a couple more attempts at joining in with sketch challenges. 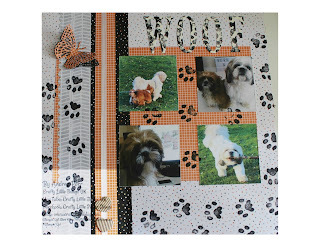 This first one is a scrapbooking challenge and features a page which celebrates my fur family. This was from a sketch posted on The Joy of Sets Facebook group. 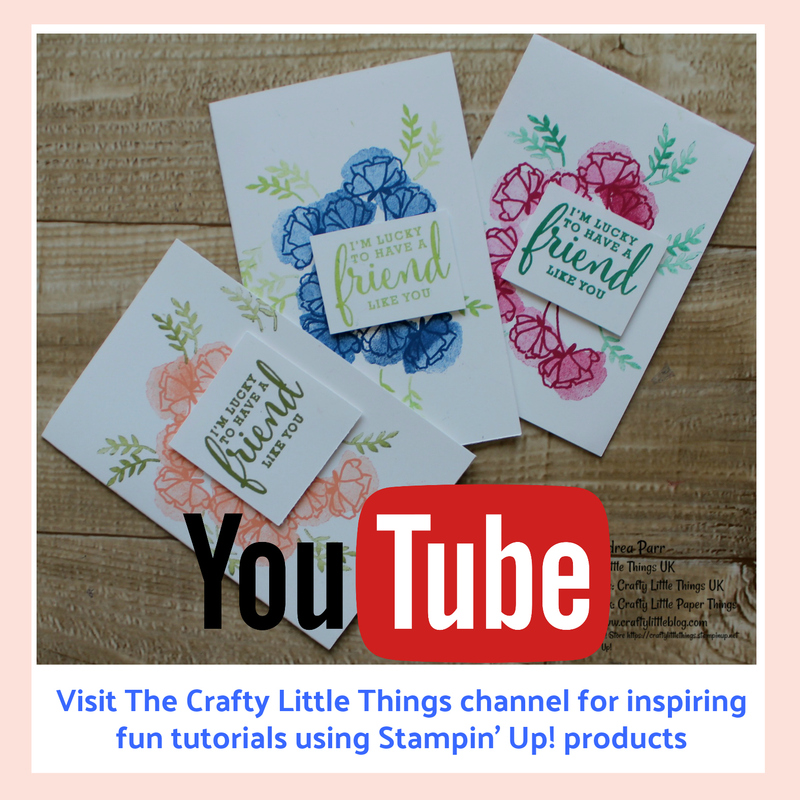 Most things used were Stampin' Up! except the butterfly die and the paw stamp which was Do-Crafts. I wanted to show with this page how you can use a themed DSP stack for something completely different. This DSP was all from a Halloween stack and yet has nothing to do with Halloween in this application of it. The next two are card challenges. This first one from Positively Papercraft I did a monochrome black and white effort with a pop of Berry Burst on the flower. 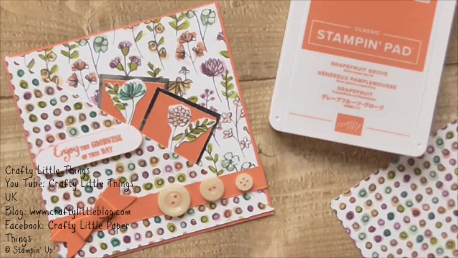 the DSP came from recently retired Coffee Time and the stamp from the brand new Love What You Do set. I love to use retired stash with new colours and stamps just to show how what you have can be used with what is newly available. 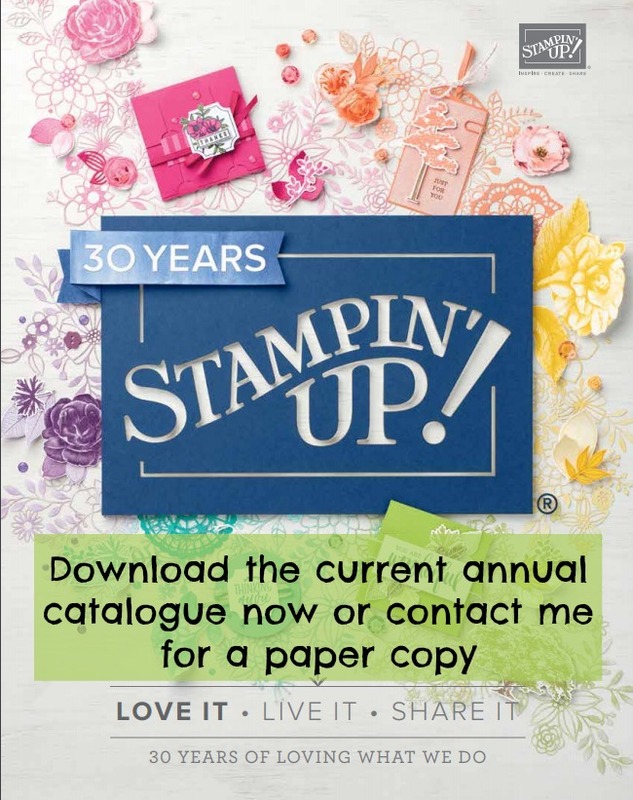 Not everyone goes crazy and throws their old stash out when a new catalogue is released so it's important to show old and new working together. This next one for Stamp With Joy again used new stash and old. Retired buttons were used to add finishing touches to this one which was made almost entirely from Share What You Love DSP. I love the dimensions of this card. 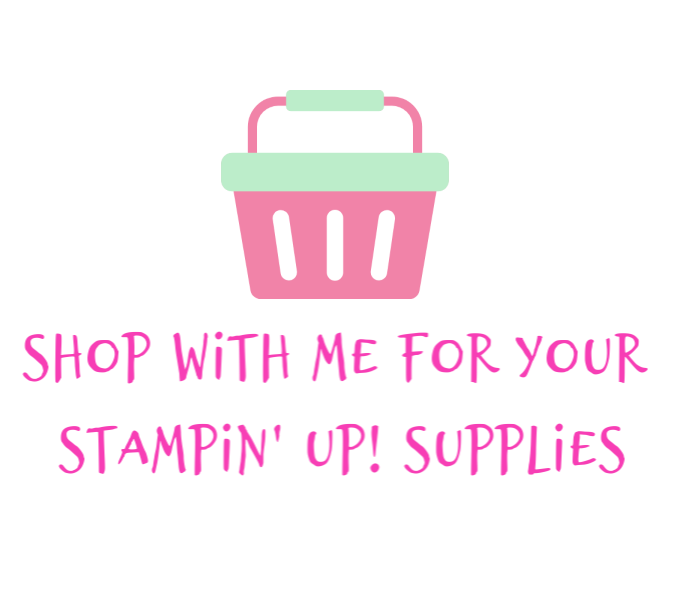 I'm finally getting to grips with the new ink pads and as usual I just marvel at the ease of coordination with Stampin' Up! products. It makes creating something beautiful so easy. All of these projects are available to watch me make on my You Tube channel so head there if you want details. Why not join in sketch challenges? 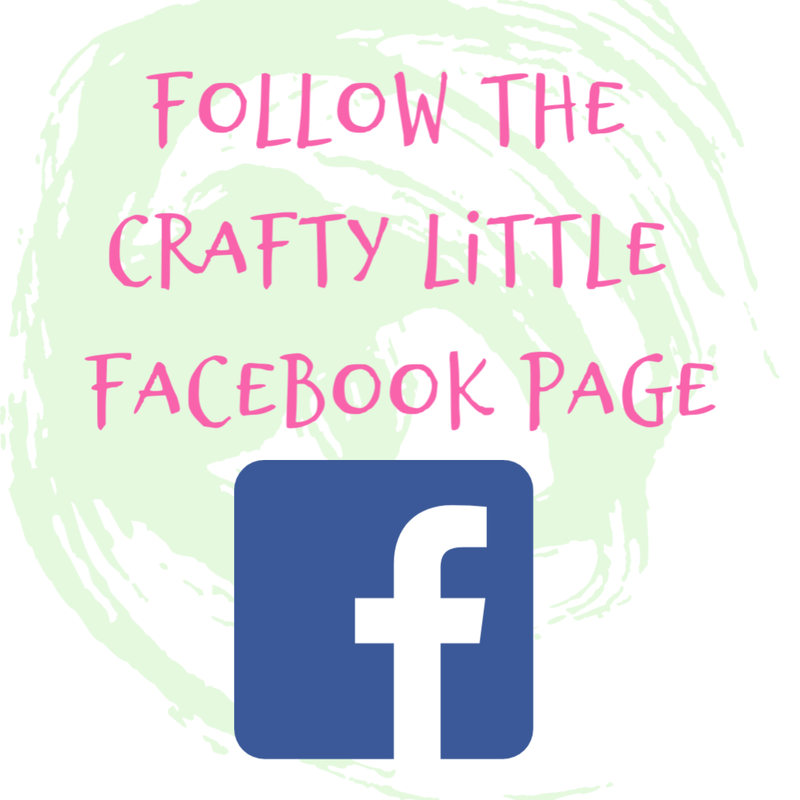 They're great if you've lost your mojo or if you're a beginner wanting inspiration and lots of fun too.